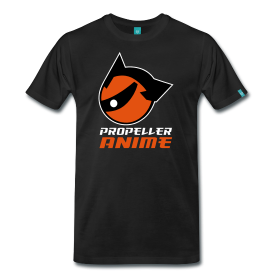 Propeller Anime: PAC Meeting 7/31/11! Welcome To The Space Show! PAC Meeting 7/31/11! Welcome To The Space Show! Oh sweet lovely bliss! 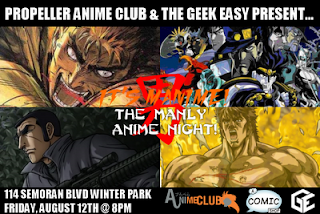 Anime Festival Orlando 12 is almost here and we have a meeting the weekend before the convention! Last meeting, we went over various events that we will be doing at AFO and others that are worth going to... and others not so much. It's going to be a weekend of partying and as a club we all better have our swim trunks! 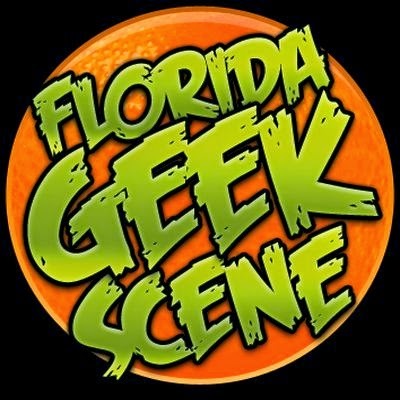 We will meet on Sunday, July 31st at 5PM at Full Sail University in Building 2, room 206A. Hopefully, there will not be any issues this time! 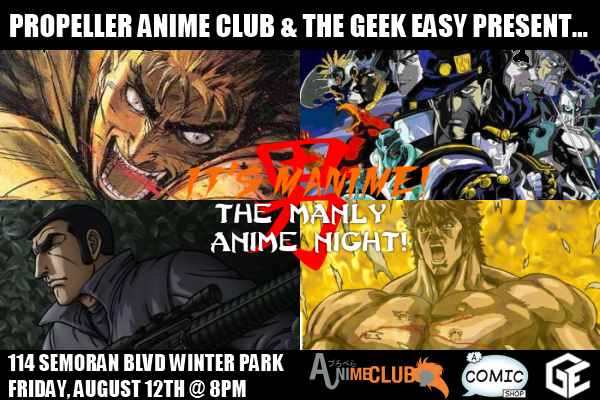 The address of the building is 3300 University Blvd Winter Park, FL 32792. An interactive campus map can be found here. In the first half of the meeting, we shall watch more of Tiger & Bunny and Durarara! !, now pronounced in the club as DEEEEEERRRRRRRRRRR!! (That should do just nicely.) I don't feel like doing plot summaries but I know we'll have fun. If the last meeting was any indication, you will not have more fun doing something else. With that said, I hope our new faces from last time return and I hope we as a club do well to make the feel welcome. The code of Bill and Ted works: let's be excellent to each other! In the second half of the meeting, we shall watch a movie that came out in 2010 that just got fansubbed(but not licensed): Welcome to the Space Show! 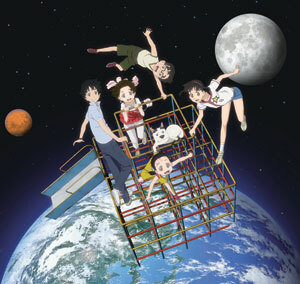 It's directed by Koji Masunari of the Read of Die TV series & OVA and the movie should be a joy to watch. More can be found out at http://www.tinyurl.com/geekeasymanime. Spread the word and see you on July 31st! Did you know that you can create short links with LinkShrink and get $$$$ from every click on your shortened links. First Q3 PAC Meeting on Sunday, July 17th!